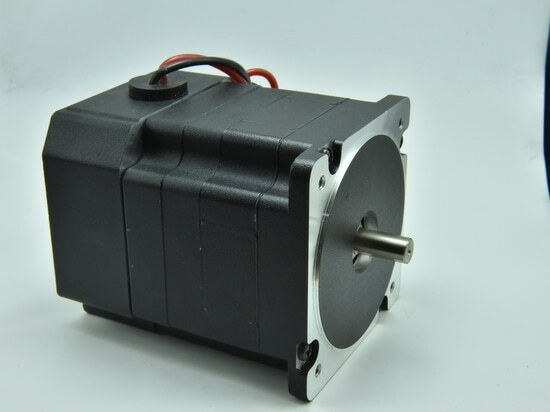 Stepper motor is to convert electrical pulse signal to angular displacement or line displacement of the Open-loop control element parts, in the case of not overloading, the motor speed and stop position only depends on the frequency of the pulse signal and the number of pulses, and not affected by the load change, when the stepping driver receives a pulse signal, It drives a fixed angle in the direction set by the stepper motor, called the "Step Angle", and its rotation is run step by step in a fixed angle. 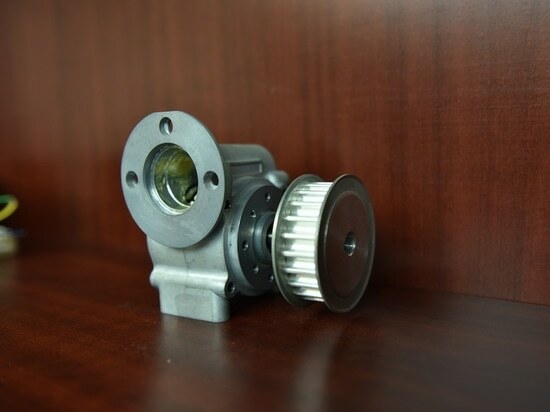 By controlling the number of pulses to control the angular displacement, so as to achieve accurate positioning of the purpose, at the same time can be controlled by the pulse frequency to control the speed and acceleration of motor rotation, so as to achieve high-speed purposes. 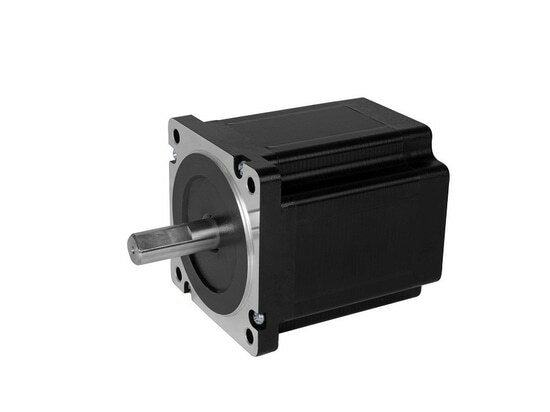 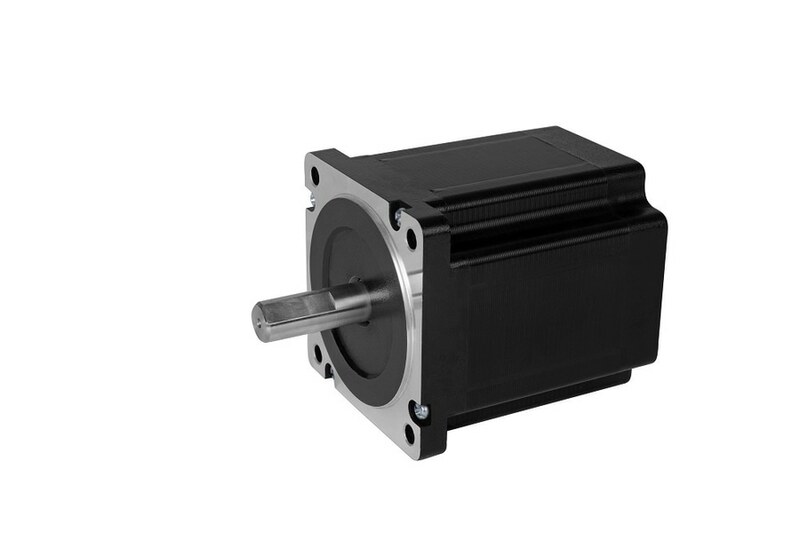 Servo motor, also known as the implementation of motor, in the automatic control system, as the execute component, turns received signal into the motor shaft output angular displacement or angular speed. 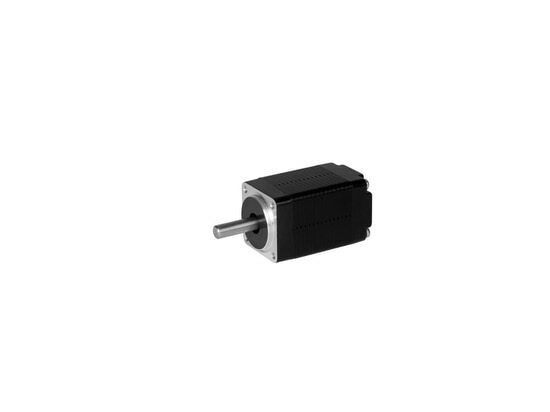 Servo motor internal rotor is permanent magnet, drive control of the u/v/w three-phase electric forming electromagnetic field, the rotor under the action of the magnetic field, while the encoder feedback signal to the drive, the driver according to the feedback value and target value comparison, adjust the rotor rotation angle. 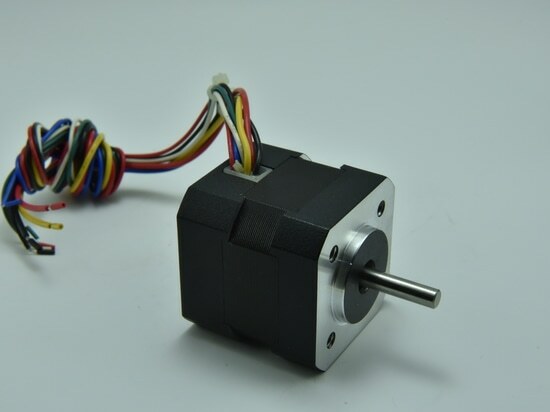 The accuracy of the servo motor depends on the accuracy of the encoder (the number of lines) that means the servo motor itself has the function of emitting pulses, each rotation of its angle, will emit a corresponding number of pulses, so that the servo driver and servo Motor encoder pulse formed echoes, so it is closed loop control, stepper motor is open-loop control.